Apart from the fact that she was married to actor Peter Falk, Shera Danese is also popular for a whole lot of other things. She is an actress who has appeared in a number of notable works in the movie industry. Danese did not just sit down and feed off the fame of her husband but built her own portfolio over the years. The actress started to grace the screens with her talent as early as in the 70s. Although she seems to have taken a leave from the industry, her numerous works cannot be forgotten. Here are interesting facts about her. 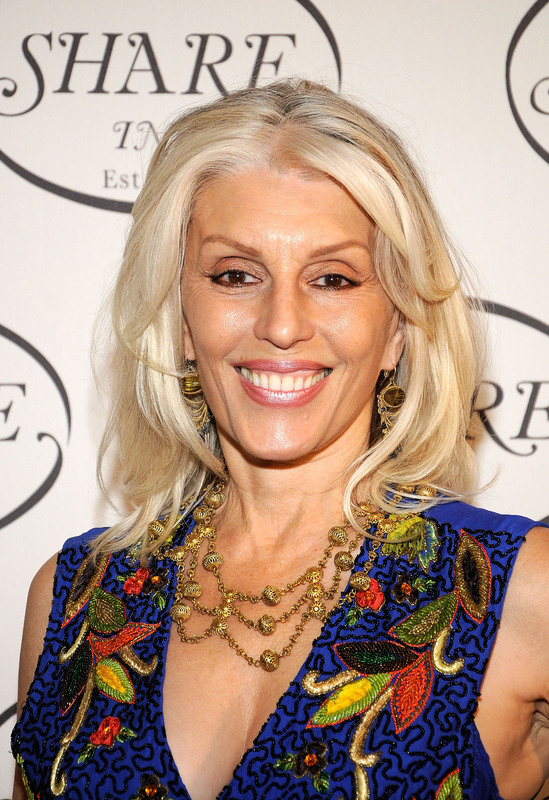 Danese was born Shera Lynn Kaminski on October 9, 1949, in Hartsdale, New York. With a unique look and beautiful body, the young beauty went into showbiz as first a beauty pageant contestant before exploring other faculties of the industry. She participated in a lot of pageants which led to her emergence as Miss Pennsylvania World in 1970. Thanks to her victory, she became very popular with her face gracing various media platforms. Shera Danese’s popularity also endeared her to lots of stakeholders in the film and TV industry. In 1975, she launched her acting career after landing the role of Kitty in the series, Medical Story. She appeared in only one episode titled ‘An Air Full of Death’. She started to get more roles afterward and did not hesitate to grab the opportunities provided. Her next TV appearance was in the sitcom, One Day at a Time where she played a minor role. A few other series followed afterward before Shera Danese made her film debut in the movie, New York, New York in 1977. The actress then went on to star in other series, including Starsky and Hutch, Kojak, and Family, among many others. She also appeared in the popular ABC series, Charlie’s Angels in 1979. The actress got even busier in the 80s and 90s with various roles in films and series. She starred alongside notable actors, Tom Cruise and Rebecca De Mornay in the film, Risky Business. While she was busy with her numerous roles, the actress starred in six episodes of the popular series, Columbo. The episodes are given as follows; Fade in to Murder (1976), Murder Under Glass (1978), Murder, a Self Portrait (1989), Columbo and the Murder of a Rock Star (1991), Undercover (1994) and A Trace of Murder (1997). The show which starred her former husband as the major character, detective Columbo saw Shera Danese appear in more episodes than any other woman. This feat earned her lots of recognitions as well as a befitting pedestal in the industry. After her appearance in one of the episodes of the series, Cold Case in 2010, she has not been seen on the screen. 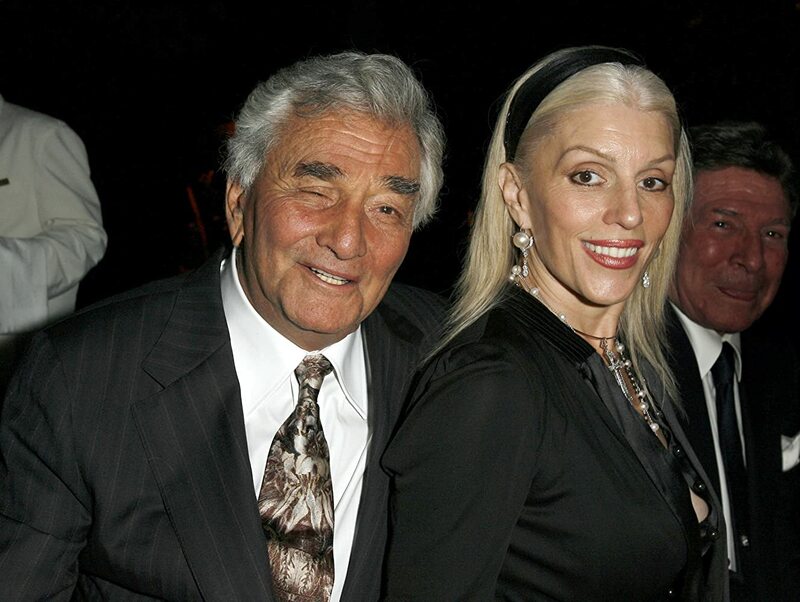 People hardly put aside Shera Danese’s marriage to actor Peter Falk when talking about her. This is probably because the two became a model for younger couples during their time together. Shera and Falk had met on the set of Mikey and Nicky in 1976. Things happened so fast between them and all Falk could think of at the time was making the beautiful woman he met, his wife. Unsurprisingly, Shera also felt the same way and the two soon took their nuptial vows the following year, in December 1977. Shera went on to become Falk’s second wife as he was previously married to Alyce Mayo. Falk and Mayo divorced one year before his marriage to Danese, who then became a stepmother to his two daughters – Catherine and Jackie Falk. The couple stayed married for over 30 years, disproving the short-spanned celebrity marriage norm in Hollywood. Death was the only factor that came between the two as Falk died on June 23, 2011, from cardiorespiratory arrest, a complication that arose from Alzheimer disease and pneumonia. He was 83. Since she is no longer active on the screen, it is difficult to state the exact net worth of the actress. But there is no doubt that Shera Danese made a lot of money from her career. What is obtainable instead is the financial status of Peter Falk before his death. The actor is said to have a whopping net worth of $14 million before he died. Shera Danese stands at a height of 5 feet 7 inches (1.7 m). We are not certain about what the actress weighs presently, but her weight was once given as 78 kg.